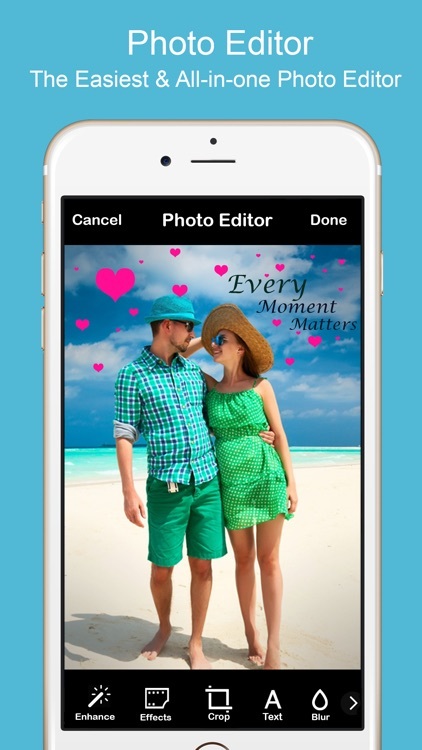 Collaging - Pic Collage Maker by Odyssey Apps Ltd.
Over millions of fans, Pic Collage Maker is one of the most popular photo collage maker app worldwide. 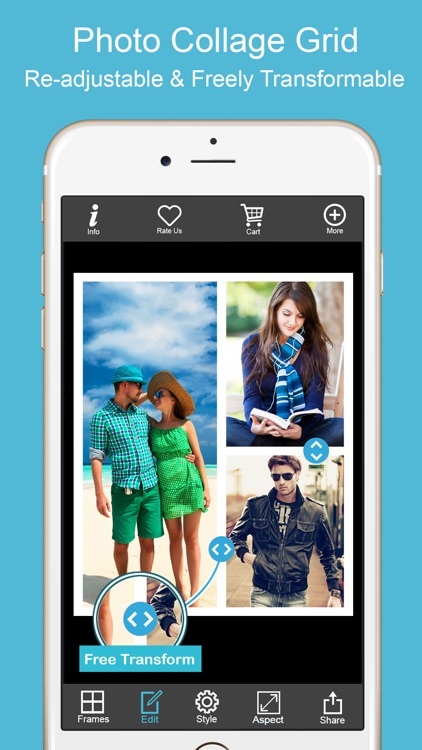 With Pic Collage Maker you can combine ordinary photos into worth-sharing photo collages! It shines with adjustable layouts, powerful photo editor and beautiful backgrounds that let you easily create collage artworks! You can decorate your pics by applying fantastic filter, adding stickers and text. 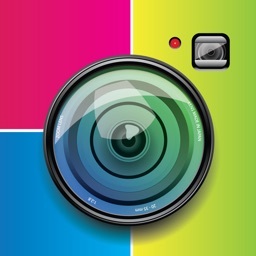 - Freely adjust the ratio of every layout and use built-in collage ratios for social network post. 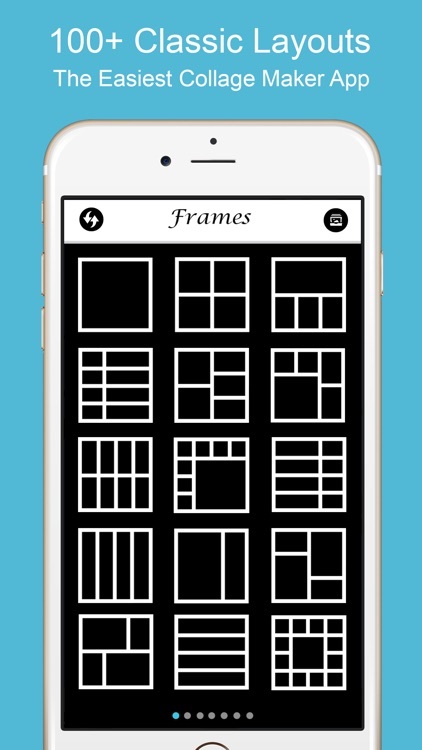 - Freely transform & re-adjust the design of every collage layout. 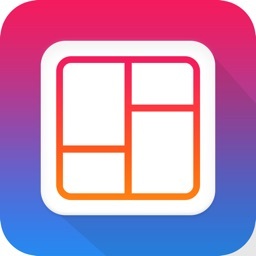 - Collage up to 16 photos at a single frame layout. 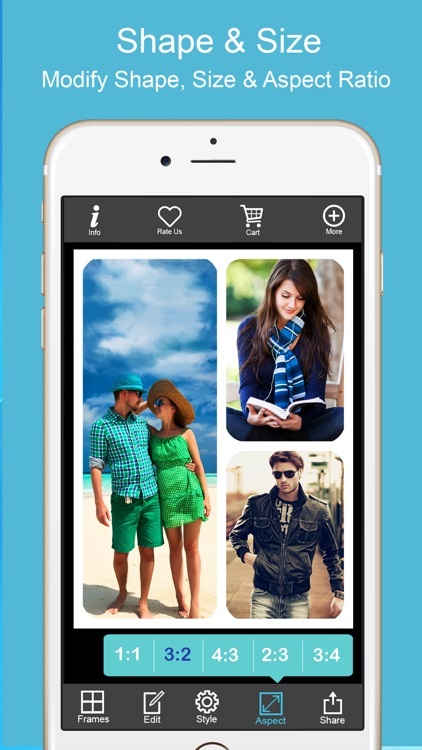 - Arrange your photo randomly and create a scrapbook with freestyle collage. 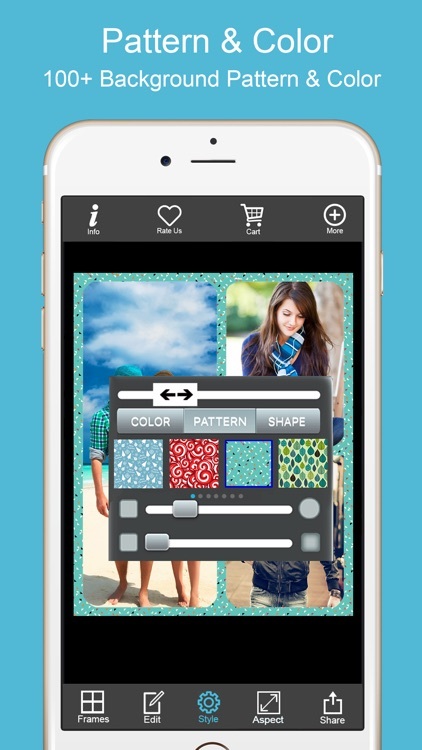 - 100's of Gorgeous Backgrounds Patterns in multiple categories to decorate your photos. 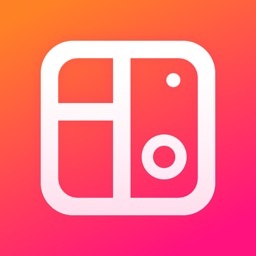 - Change Frame Color into any color you wish! 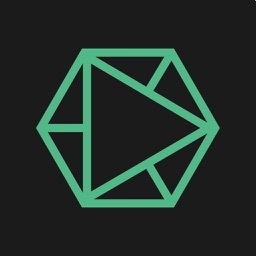 - Change the layout shape in square, rounded, rectangle & oval. - Change the aspect ratio of the layout in multiple ways. 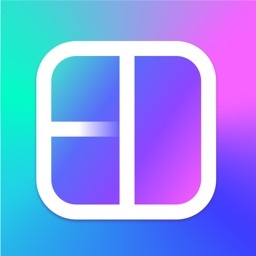 - The best, simple & all-in-one photo editor. - Tools : Effects, filters, enhance, crop, lighting, color, sharpness, blur, focus, orientation, text, draw, blemish, whiten, red eye, color splash etc. - Lots of cool stickers.